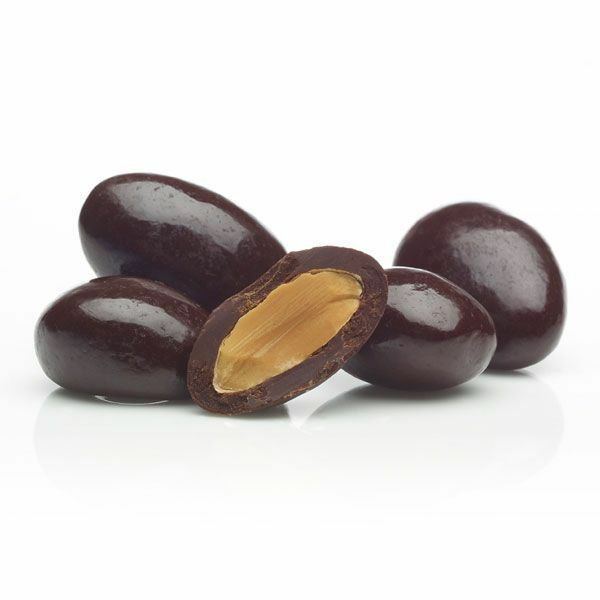 Dry Roasted Almonds coated in pure Dark Chocolate (Cocoa solids 60%). 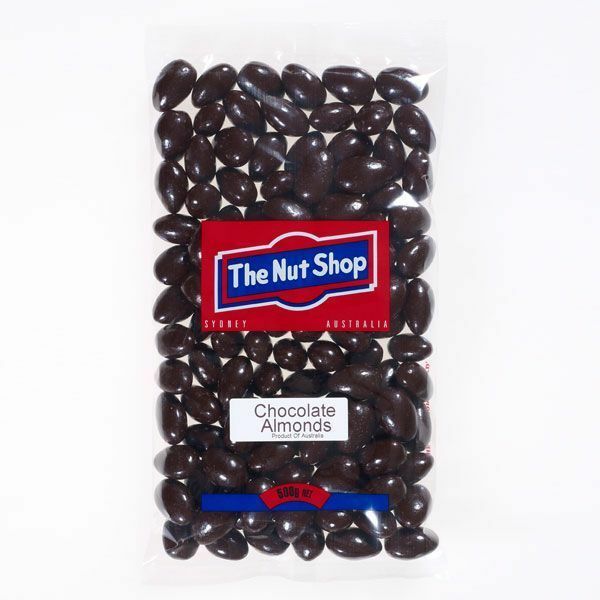 All of The Nut Shop's Almonds come from South Australia. Store in an airtight container out of direct sunlight to maintain freshness. Product of Australia.